Maison "Tropical Paradise" par Marbi. 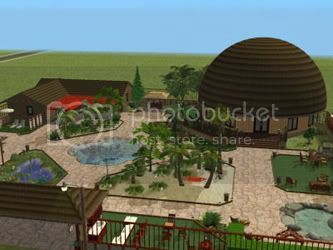 "Tropical Paradise" house by Marbi. Maison "Crows Nest" par Marbi. 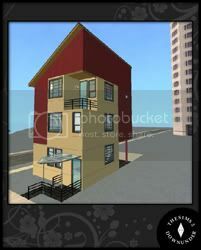 "Crows Nest" house by Marbi. Maison "Villa Blanca" par Marbi. 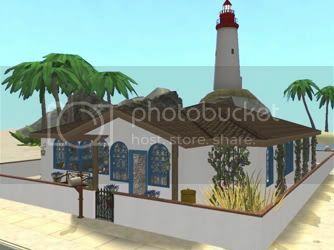 "Villa Blanca" house by Marbi. Maison "Feel the Breeze - Camp" par Enrosadira. 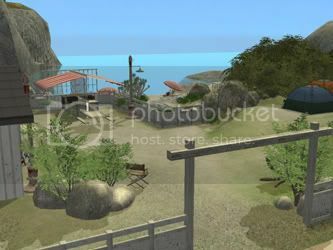 "Feel the Breeze - Camp" house by Enrosadira. Maison "The View" par Bergstrand90. "The View" house by Bergstrand90. 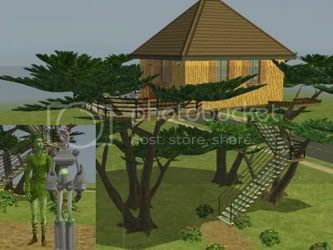 Maison "Green Village" par Fizzbin. 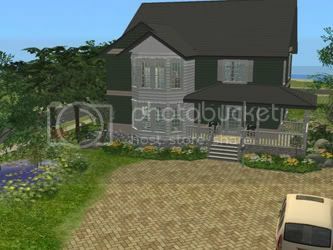 "Green Village" house by Fizzbin. 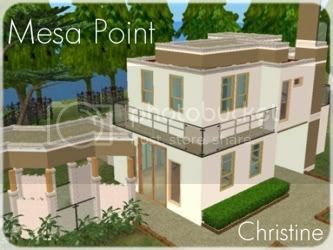 Maison "Mesa Point" par Christine. 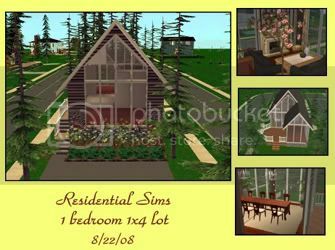 "Mesa Point" house by Christine. 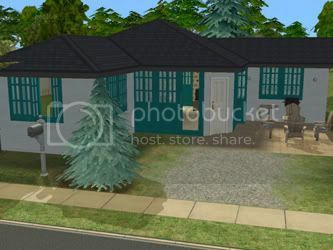 Maison "Moody Blues" par Grodan2859. 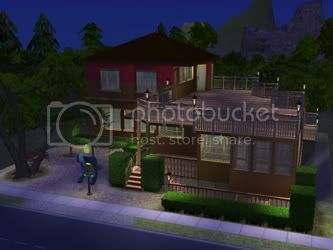 "Moody Blues" house by Grodan2859. Maison "The Shoal" par Grodan2859. 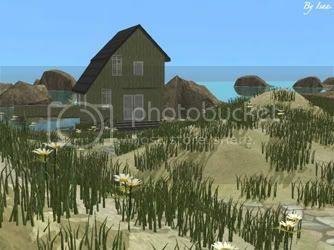 "The Shoal" house by Grodan2859. Maison "The Quoin" par Grodan2859. 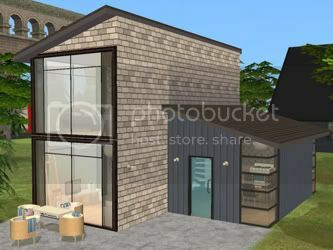 "The Quoin" house by Grodan2859. 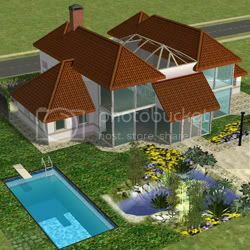 Maison "The Wooer" par Grodan2859. 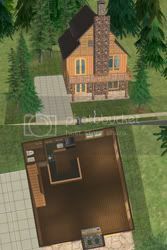 "The Wooer" house by Grodan2859. 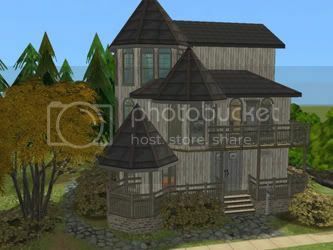 Maison "The Oriel" par Grodan2859. 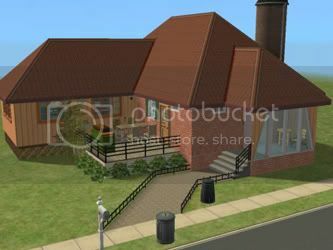 "The Oriel" house by Grodan2859. Maison "The Ozark Retreat" par Cameranutz II. 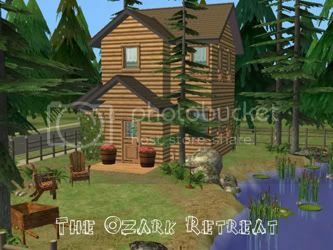 "The Ozark Retreat" house by Cameranutz II. Maison "The Honeydew Cottage" par Nohan. 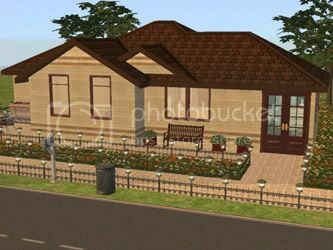 "The Honeydew Cottage" house by Nohan. Maison "Casita Verde" par Nengi65. 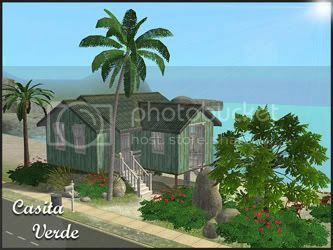 "Casita Verde" house by Nengi65. 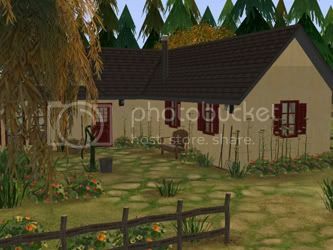 Maison "The Seaweed Cottage" par Isaa..
"The Seaweed Cottage" house by Isaa..
Maison "Old Owen's Farm" par Melilot. 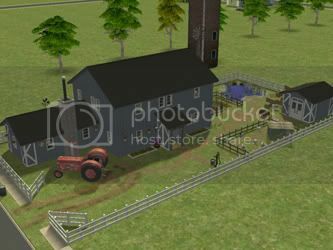 "Old Owen's Farm" house by Melilot. Terrain communautaire "Flo's Hair Salon" par John1946. 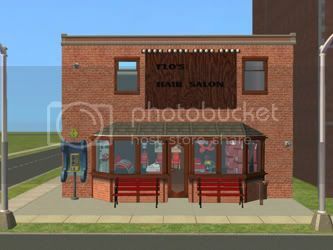 Community lot "Flo's Hair Salon" by John1946. Maison "Capitol Lofts 3" par Efire. "Capitol Lofts 3" house by Efire. Maison "Domek 40" par Jana_m. 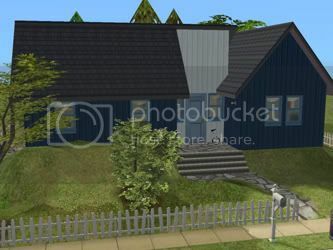 "Domek 40" house by Jana_m. 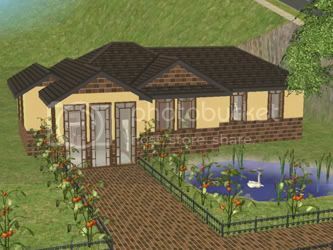 Maison "Luxusní venkovský dům" par Marosh. "Luxusní venkovský dům" house by Marosh. Maison "Domek 39" par Jana_m. 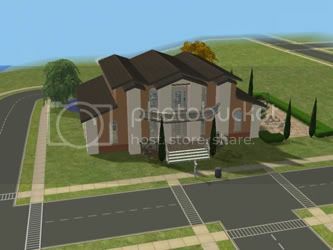 "Domek 39" house by Jana_m. Maison "Alte Substanz" par Liebchen. "Alte Substanz" house by Liebchen. Maison "Donnerweg 17" par Kajol. "Donnerweg 17" house by Kajol. Maison "Donnerweg 18" par Kajol. 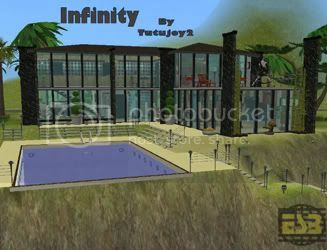 "Donnerweg 18" house by Kajol. Maison "Sonnenallee 7" par Sonnenschein56. "Sonnenallee 7" house by Sonnenschein56. 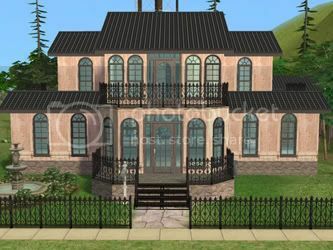 Maison "Villa Pera" par Winnie017. 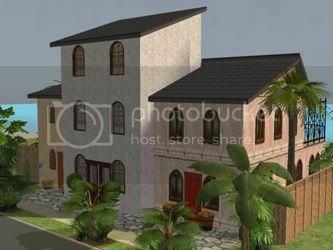 "Villa Pera" house by Winnie017. 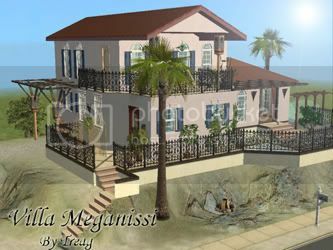 Maison "Villa Meganissi" par Treag. "Villa Meganissi" house by Treag.